Graphic Design, Advertising, Corporate Identity, Brand Building, Publications, Pre-press and Exhibitions. 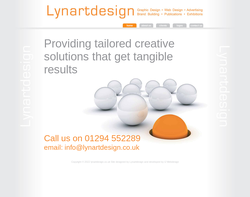 Logos, Brochures, Web Design, Web Development, Packaging, Direct Mail, Advertising. 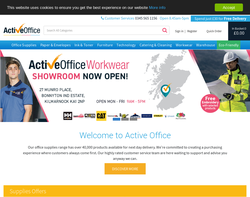 IT Support, Accounts Software, Web Design, Photocopiers, Office Supplies, Office Furnature. 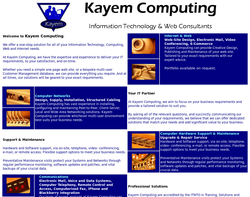 Website design, web hosting, search engine optomisation, search engine submission, domain name registration. 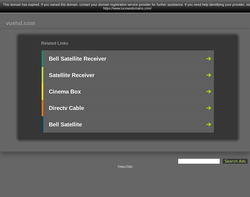 Online marketing to all major search engines and directories. All prices are VAT free saving you 20%. 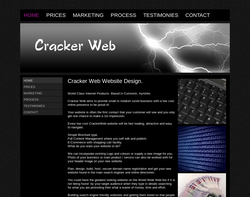 Need a new business website? Get a Cracker! We provide a full range of website marketing services, from website design, search engine optimisation (SEO), email marketing, ecommerce and website hosting. Established in 1998, we are very experienced in helping small and medium sized businesses with their online marketing and website development. 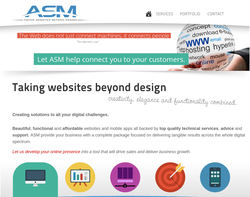 We have proudly produced cutting-edge, robust, fast loading websites for over 10 years. 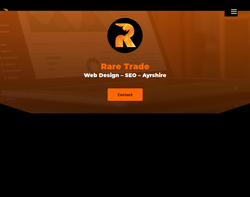 We aim to revolutionise web design in Ayrshire. 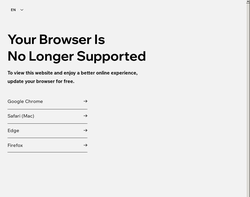 Our enthusiasm and passion for what we do ensures that we continually push the boundaries of design, providing bespoke websites to fit every client’s needs. We offer a full service from creating a website, updating an existing site, managing your marketing, SEO and social media. 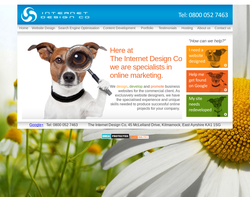 So if you are looking for a full-service and web design agency in Ayrshire then look no further.